The OsteoHealth Solution critically rethinks the nature, causes and best prevention and treatment of osteoporosis. This program is an evidence-based study of osteoporosis that is informed by a comparative, cross-cultural perspective. After years of research, The OsteoHealth Solution offers critical new understanding of, and insights into, the problems of excessive bone loss and increased bone fragility. Practical as well as scholarly, the program “rethinks” osteoporosis arriving at new bone-building insights. 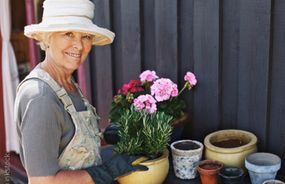 If you’ve been diagnosed with osteoporosis and osteopenia (low bone density), you’re not alone. Did you know that according to the Osteoporosis New Zealand, the impact of osteoporosis is greater than that of other high profile conditions, such as breast and prostate cancer, affecting almost 80,000 women and men in New Zealand each year with low trauma fractures? And Osteoporosis New Zealand predicts that by the year 2020, that number will rise to over 120,000 people. 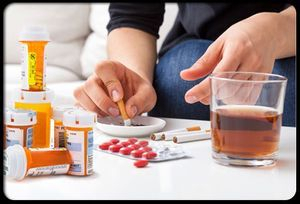 But bone loss is not inevitable, and no miracle drug will stop it without harmful side-effects. 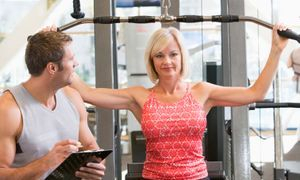 We can take control of our bone health, and by following a simple plan we can successfully improve our bone density. The OsteoHealth Solution Program comes as six separate presentations that can be purchased individually or as a package. This presentation takes you through the bone basics, introduces you to the true nature of osteoporosis and helps you to rethink the true causes of bone weakening. 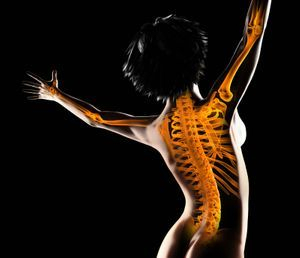 In this 1 hour presentation, nutritionist - Cath King - explores the amazing, secret life of your bones and what it takes to keep them strong throughout life. 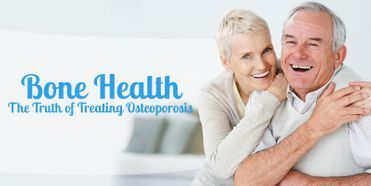 "The OsteoHealth Solution: Understanding Your Bones and Osteoporosis"
What is “normal” bone loss? This presentation takes you through the calcium theory and the calcium paradox, and dives into the research showing how calcium and dairy impact on our bones. In this 1 hour presentation, nutritionist - Cath King - explores the research behind calcium and osteoporosis. 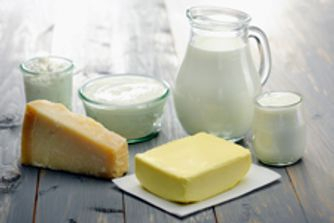 "Calcium Foods for Strong Bones"
The calcium paradox – how can this be? Calcium supplements - helpful, harmless or harmful? 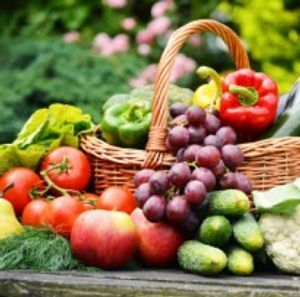 Learn about the 20+ nutrients necessary for bone health and where to get them. A "Daily Dozen Check-Off List for Bone Health"
Discover the diet and lifestyle mistakes that most people are making that steal calcium from your bones. 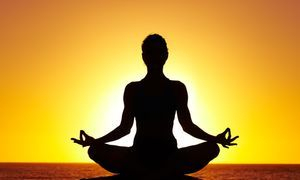 An ebook "Maintaining an Alkaline pH Balance"